"After that point is a crucial time, because this is an opportunity for brands to enact a whole new line of communication and reassurance with a consumer, this is the moment to create a brand ambassador." What is trustworthy data in digital enterprises? When it comes to customer interaction, data is anything communicated to the buyer to influence a decision or maintain a brand reputation. When Amazon shares their customer reviews, its expected that these are legitimate buyers vetted by the online retailer’s technology. Trustworthy data is something many digital brands aim to offer their customer pool, though sometimes it’s at the wrong time. Amazon seems to have it right. 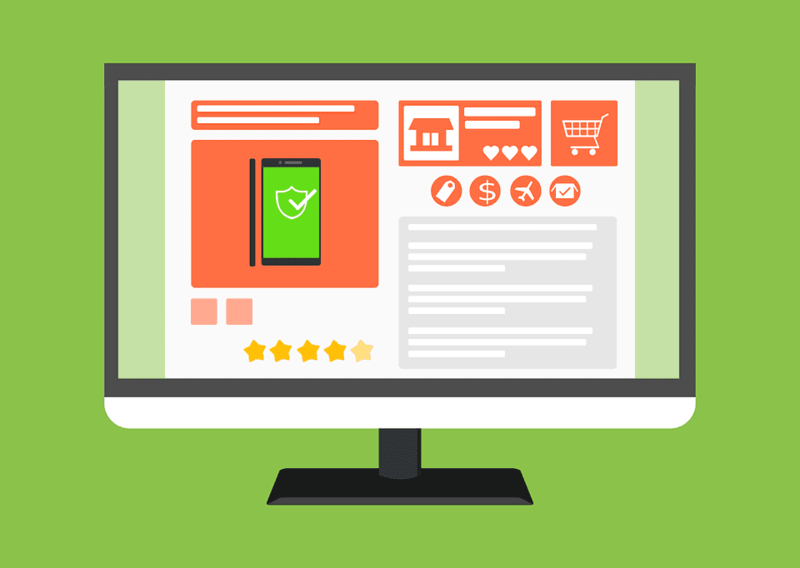 In this blog, we’re focusing on the stage of a buyer’s journey that is essential for maintaining a company’s consumer community, the review portion or the post-purchase phase. The consumer process has accelerated as technology has progressed, the decision-making phase is much quicker thanks to a reliance on mobile tech for purchase decisions, it’s just easier to buy products now, with one click the choice is made. 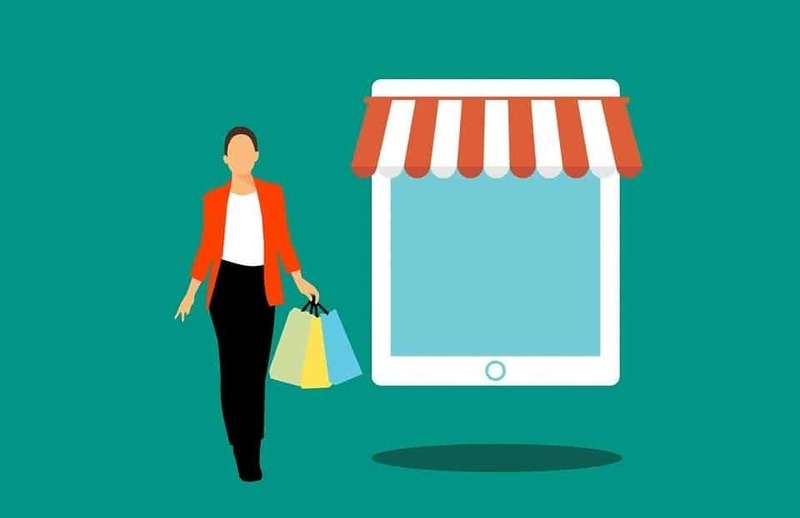 “The 2016 Mobile Path to Purchase study showed that 56% of people who research products opt to make a purchase decision – online or offline – within the hour, and overall over 70% want to be within 5 miles of a physical store,” writes Fresh Business Thinking. After that point is a crucial time, because this is an opportunity for brands to enact a whole new line of communication and reassurance with a consumer, this is the moment to create a brand ambassador. “Today’s buyers control their journey through the buying cycle much more than today’s vendors control the selling cycle,” writes Lori Wizdo for Forrester. So how do you keep the love alive when it’s all said and done? In this day and age, the best way to maintain the buyer pool after the fact is to have the right technology and use it in a way that makes that final decision feel supported. This means following up, seeing every prospect whether they buy or not as an opportunity is always a good shout, and sending automated SMS notifications post-purchase is a great way to keep cultivating that relationship. Another way to maintain the connection is to increase the level of support channels, keeping in mind the multiple screens used by people these days. Make sure there is always a way for a prospect to reach out. Using segments is also important for the post purchase stage, if a brand is aware of exactly who is patronising their product and adapt responses accordingly — a soft touch can mean a favourable review at the end of the day. Better yet, including the buyer in the company process by asking about their experience is also beneficial — feeling heard by an enterprise you just gave your hard earned cash could aid in a brand’s longevity. Nothing lasts forever but when it comes to customer satisfaction, you kind of hope it does. In summation, keeping the lines of communication open even after a transaction might be the best way to go the distance. Via: Fresh Business Thinking, Forrester, Psychology Today, IBM.